Mark my words: the Koreans are coming. Folks who have been reading TTS for a while may recall that last fall I dipped my foot in the Kia Optima Hybrid, and at the time emerged mostly impressed but unconvinced largely thanks to the demo car’s really spooky steering. At the time I concluded that I was better-off just holding onto the Accord Hybrid for my solo HOV-lane commute for the time being until something else caught my fancy. But I kept coming back to the Kia. Yes, seriously. 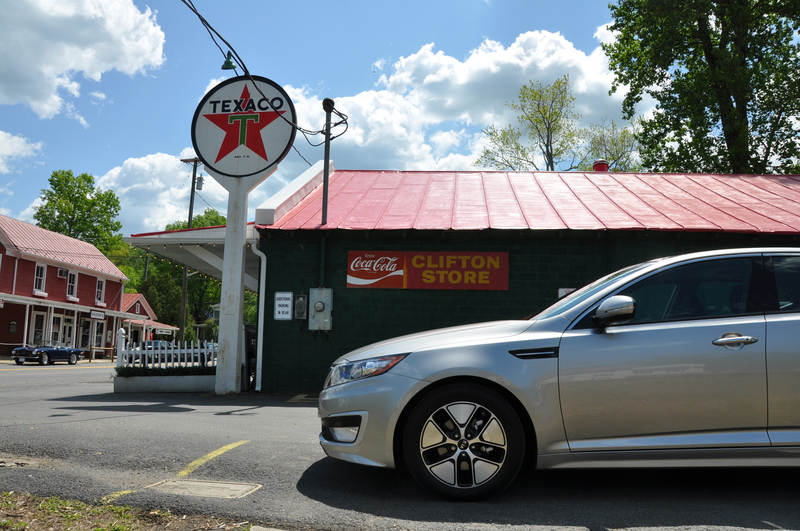 Meet TTS’s first *new* long-term test car: a Satin Metal premium package 2012 Kia Optima Hybrid.